It’s been a hot minute since I was pregnant but I’ll never forget just how overwhelming it felt from start to finish! 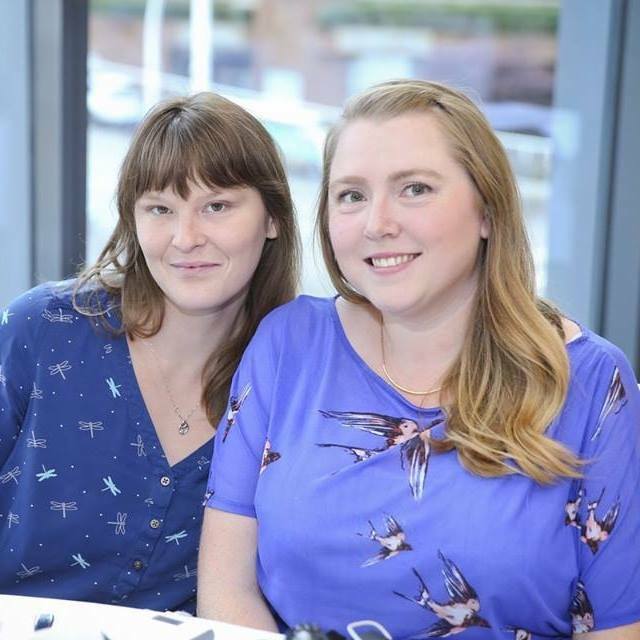 Planning for baby is just the tip of the maternity iceberg, from every changing bodies to the constant flow of what to buy, what not to buy and everything in between, pregnancy and welcoming a new baby can be both a blessing and exhausting. 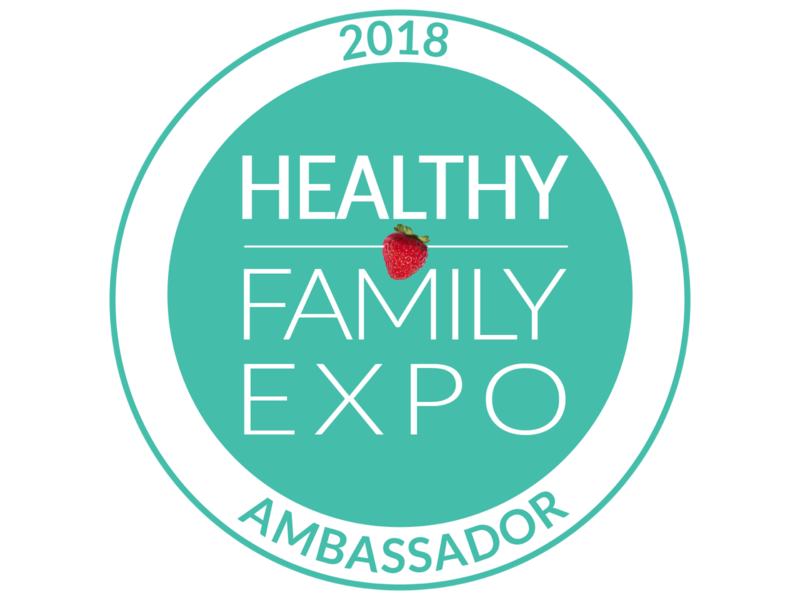 If you’re about to welcome a new baby into the mix, we want to help make it a little bit easier on you with a day of fun, pampering.. oh, and PRIZES. One thing I loved when I was pregnant was the few small moments I had to be pampered. Whether it was a stolen minute to get a quick massage in the middle of my work day or my very own baby shower, I really cherished those moments that celebrated upcoming parenthood. 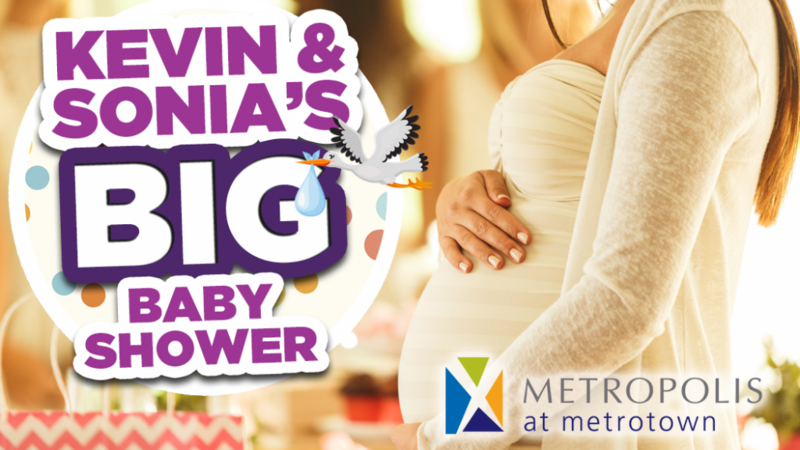 Which is why I’m crazy excited to be partnering with Metropolis at Metrotown to give away 5 spots for you and a +1 to get to experience the biggest baby shower ever happening right in the mall with Kevin & Sonia from Kiss Radio! In total, there will be 50 spots total given away to this incredible event that is meant to celebrate soon to be new moms in an over the top, exciting day of pampering and so much more. Kevin & Sonia will be taking over Metropolis at Metrotown on May 2nd from 6:00pm – 9:00pm and you won’t want to miss this event. We’ll be giving away 5 spots (for you + a guest!) to this incredible event on our Facebook page starting on April 3rd and entries will stay open until April 9th, if you’re an expectant mom who is pregnant or about to welcome a new addition via adoption or surrogacy you are eligible to enter! Not pregnant? Tag a friend who is and you can tag along as their plus 1 and enjoy the fun too! What can you expect at the event? 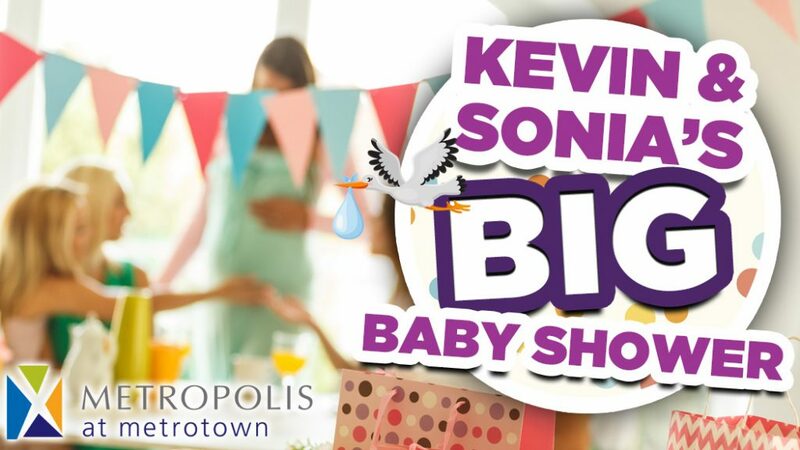 Each ticket package is worth approximately $150 and includes samples, goody bags, pampering, you’ll get to meet Kevin & Sonia and play games for the chance to win amazing prizes courtesy of Metropolis at Metrotown and it’s retailers, including a $1000 Metropolis Shopping Spree that is sure to take some stress out of preparing for baby! It wouldn’t be a contest without a few rules so before heading over to enter make sure that you’ve checked out the full contest rules at Kiss Radio to make sure that you are eligible and able to attend the event. You accept that for any reason, as a winner you are unable to accept the prize as awarded, the winner forfeits his/her right to the prize without compensation. You accept that the prizes are non-negotiable, non-transferable and non-refundable. Winner will be drawn at random from qualifying entries on our Facebook page and potential winners will have 12 hours to claim their prizes before another winner is drawn. Make sure you’re keeping an eye out if we draw your name! Want to double, or even triple your chances of winning an invitation to the event? Make sure to enter at Kiss Radio or visit the guest services kiosk at Metropolis at Metrotown. Make sure you’re following us over at British Columbia Mom on Facebook so you don’t miss the contest announcement tomorrow! We can’t wait to see you at the BIG baby shower! Best advice i ever received was “sleep when baby ssleeps! Best advice was to not have too many expectations ahead of time. And ask for help when you need it! Advise, enjoy every second when their babies. Get as many snuggles in there when you can, the house can wait! They grow too fast! Best new parent tip received so far: enjoy each phase as they come and last, time flies by so quickly! Best parenting advice so far that I have received is to enjoy every moment because it all goes by so fast. Treasure every minute!! !